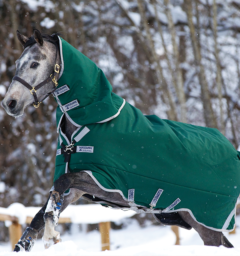 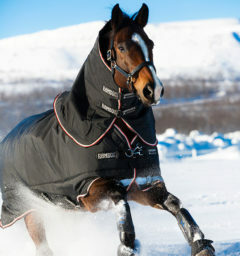 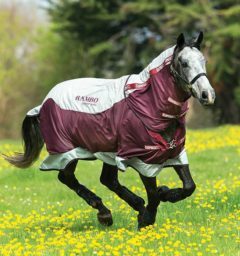 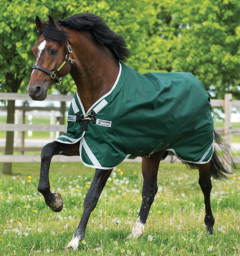 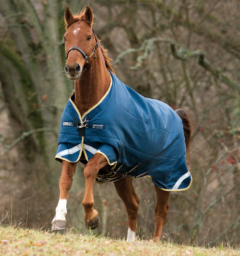 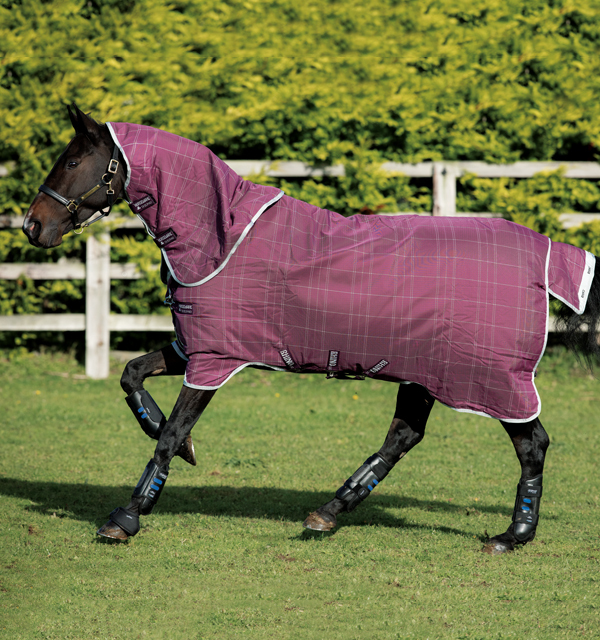 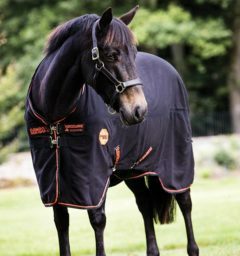 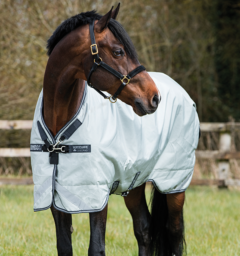 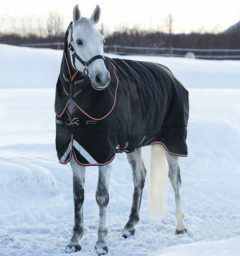 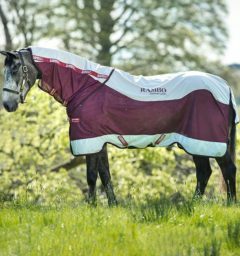 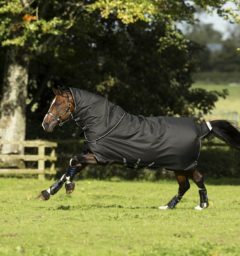 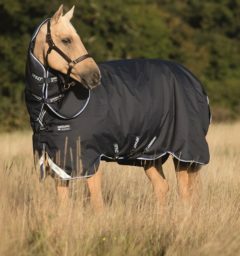 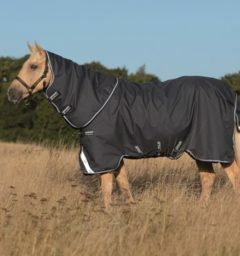 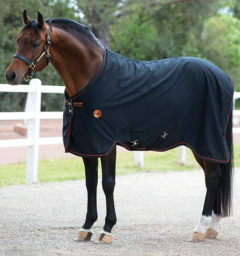 The Rhino Plus with Vari-Layer turnout heavy weight offers top of the line quality and design. 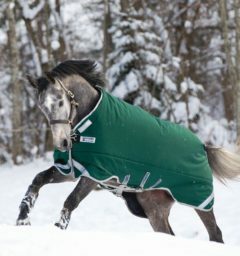 This attractive turnout one that you will enjoy for years to come. 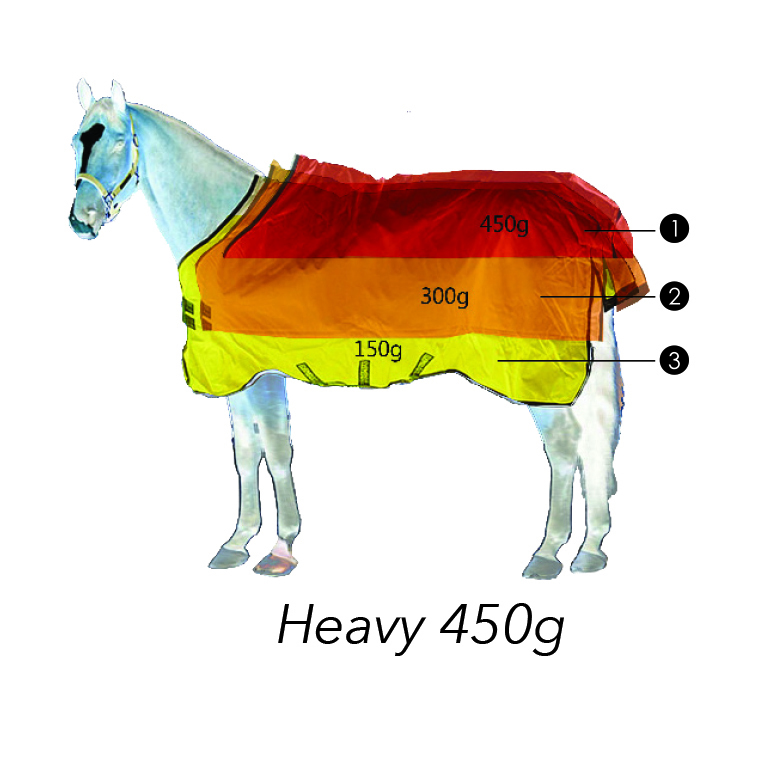 () Customer Review(s) on "Rhino® Plus with Vari-Layer (450g Heavy)"